I have made no attempt to hide that I cry at all weddings, but this one was particularly special and emotional. Not only are Cody and Marissa two of my handsome husband and my dearest friends, they share our engagement anniversary AND got married at the beautiful Sioux City Art Center, the same spot that we tied the knot nearly five years ago. I may have strongly encouraged Cody and Marissa to allow me to photograph their first look reactions. I'm really glad they gave in to my demands wishes. This crew put the party in wedding party! There were so many lovely, personal details incorporated into the Cody & Marissa's ceremony. Cody's brother covered an Avett Brothers tune, Marissa's niece read Dr. Seuss and the couple shared love letters to each other with their guests. It's probably safe to say there wasn't a dry eye in the house! After the beautiful ceremony, came the party. And what a party it was. The group photo was the dance floor at the end of the night! Marissa's sister Ashley takes home the Feelings MVP award for the day. Her reactions tell the whole story all on their own! 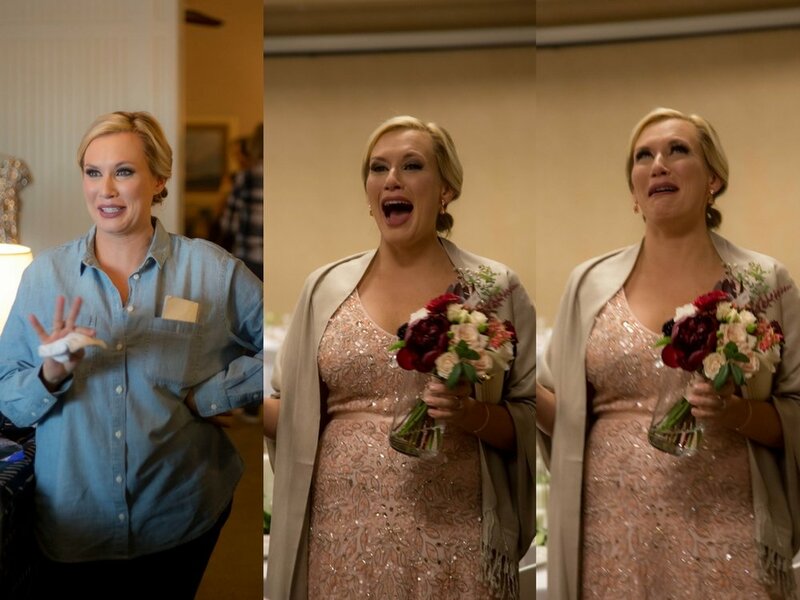 If you're not having this much fun on planning your big day, I'd be happy to help! Start here.